My Big Fat NEWS Update! 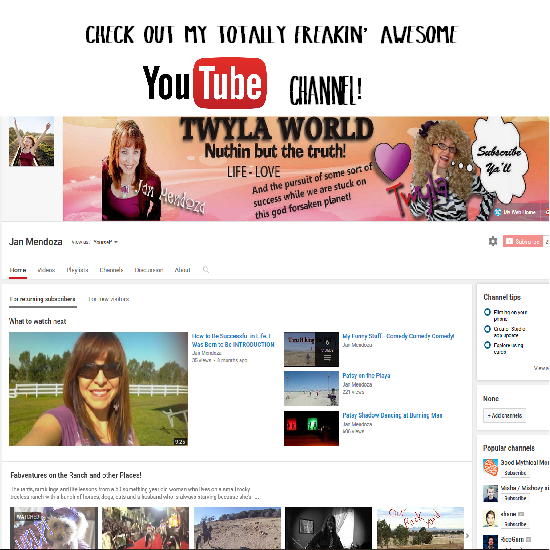 Be sure to go to my YouTube channel and subscribe there too! I’m trying to get 1000 Youtube Subs before I turn 100 years old! Time is a tickin’ – I ain’t no spring chicken! We Met our Strange and COOL Neighbors today!